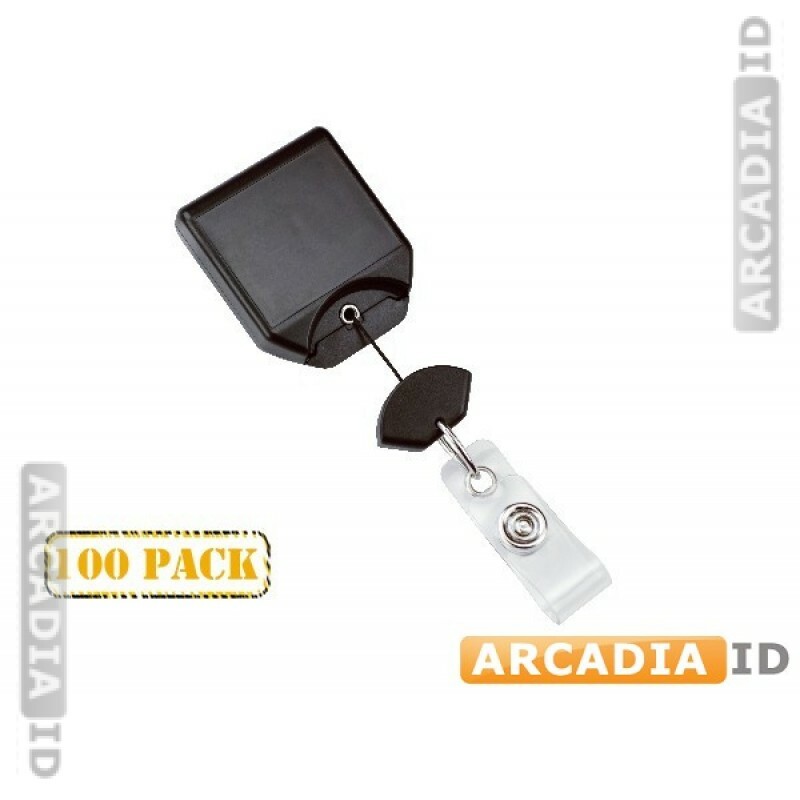 Keep your ID cards facing the right way with no-twist black belt clip badge reels. 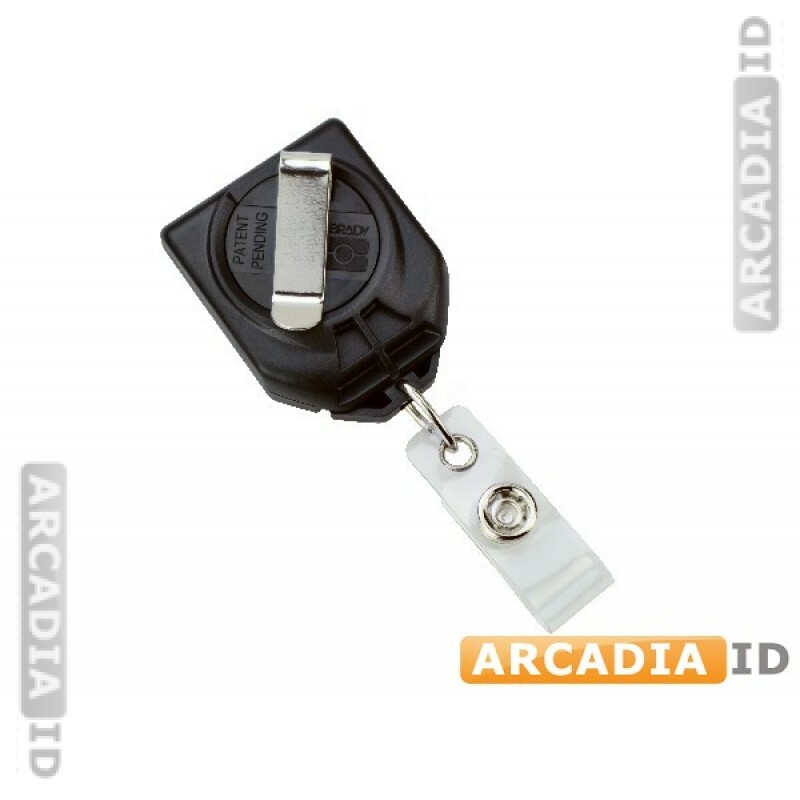 Black coloring looks great in a business setting while the reel ensures easy access to your cards. These are packs of 100 and offer great savings. 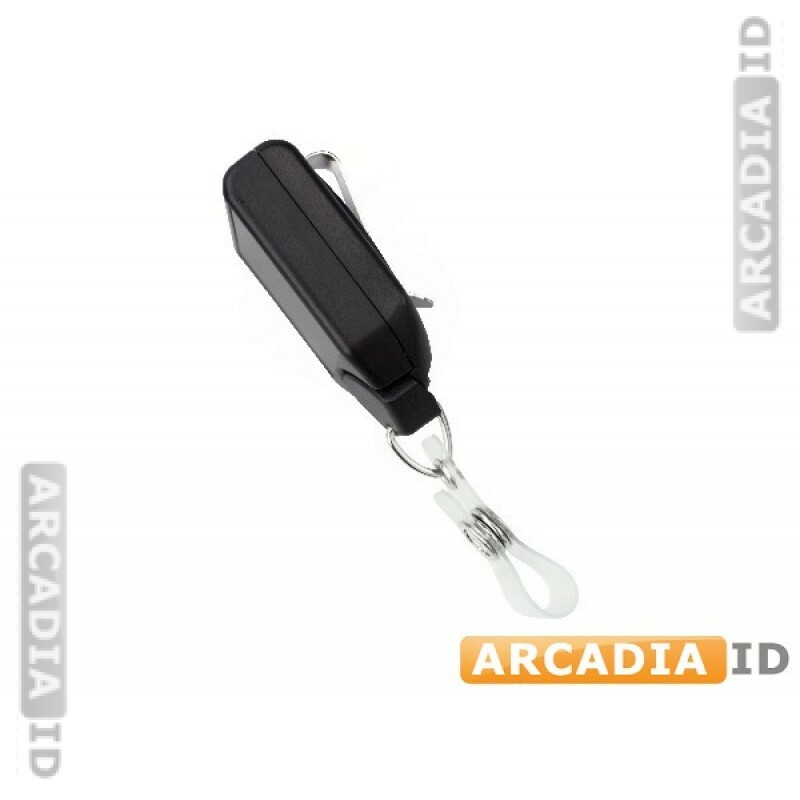 For more kinds of belt clip in varying quantities, explore the rest of the site!